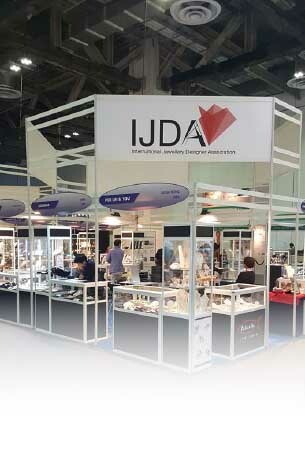 International Jewellery Designer Association (IJDA) is a non-profit organization offering a platform for all jewellery designers and SMEs to trade and communicate, and to enhance promotion on their profound originated design concepts around the world. To assist the jewellery designers to join force as a professional elite association so to enhance the promotion and the status of their jewellery design industries worldwide . To provide a platform of exhibitions, marketing and information exchange for Hong Kong jewellery designers and their designed jewellery internationally. To provide education, legal advise, industry information, employment information etc. to young generation internationally who are interested in pursuing jewellery design as their professional career, base on the association's expertise in the field. To assist association members on their jewellery design rights protection and related matters. To enhance and further reinforce the "integrity" of Hong Kong jewellery industry through education, marketing campaign and seminars etc.